Giving veterans choices about their care is something we can all get behind. Dismantling VA in lieu of private care will hurt todays veterans and tomorrows veterans. Lots of veterans have good solid reasons for hating the VA for medical care, and there are tons more that love their care. 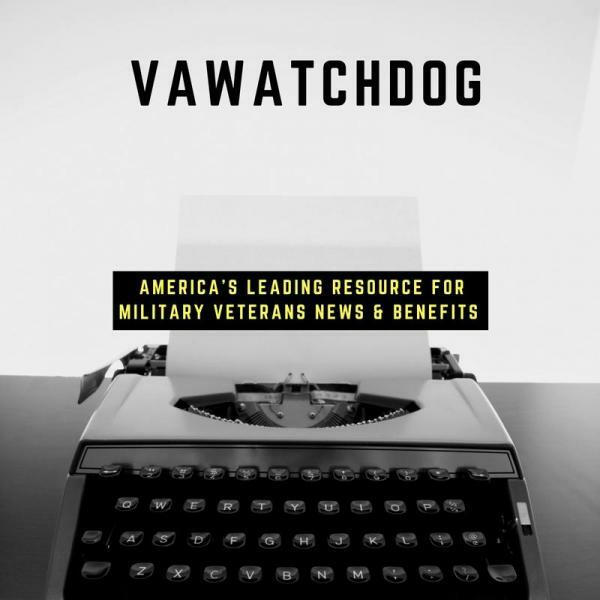 For years they have talked about the great debt we are owed and the state of the art … [Read more...] about What does ‘privatization’ of Veterans Affairs really mean?